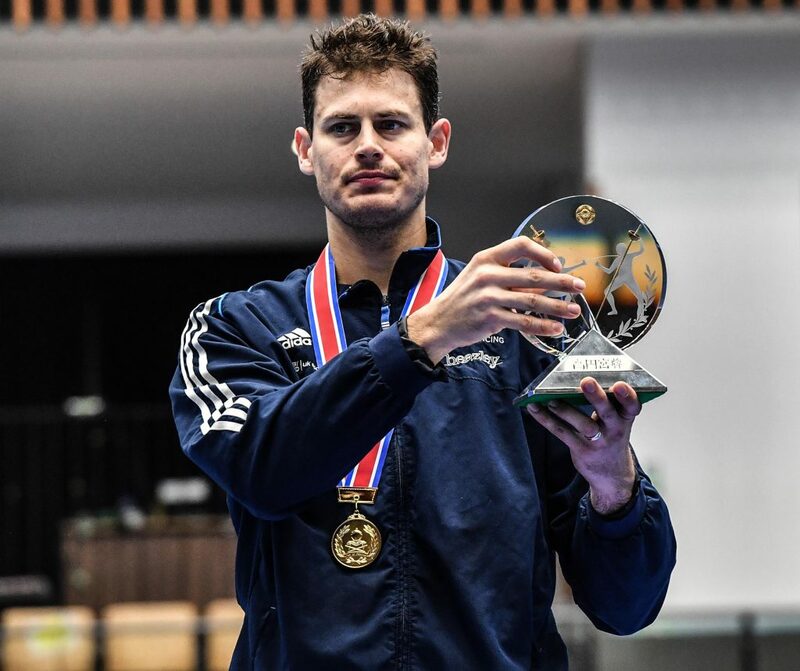 British Fencing is delighted to congratulate Richard Kruse, who became the World number one male foilist after winning the Tokyo World Cup this weekend. This victory meant that the 35-year old Londoner leapfrogged Alessio Foconi, Italy’s reigning World Champion and former leader of the world men’s foil ranking list, by six points as the Italian finished in the bronze medal position. Kruse said he was “immensely proud” of achieving the top spot in the World rankings and remained focussed on qualifying for what will be his fifth Olympic Games in Tokyo. 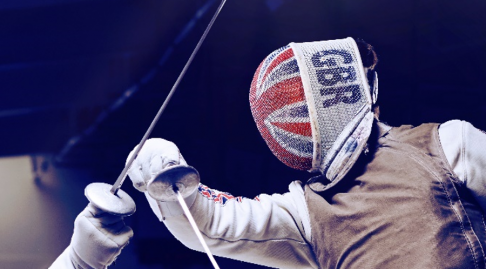 He is the first British fencer to become a World number one since the ranking lists were introduced in 2001. Kruse beat Italy’s reigning Olympic Champion, Daniele Garozzo in the semi-finals in Tokyo (15-10) but still had to get past the American Race Imboden in the final to reach the top of the World rankings. Imboden, also in with a chance to claim the top spot, had beaten Foconi in the previous round but Kruse was too strong in the final, winning against Imboden 15-9. Fencing’s qualification for Tokyo 2020 begins in April this year and if he can avoid injury, Kruse is in a strong position to qualify for his fifth Games. 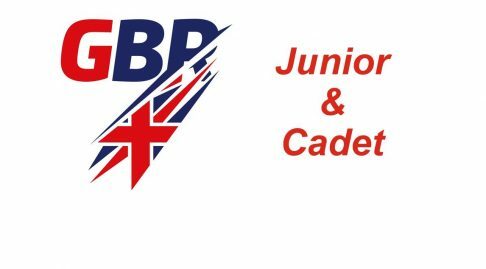 The British fencer has been the leading light for the sport in the UK for two decades, winning multiple international ranking events and European Championship medals. He achieved a life’s dream last year by winning his first World Championship medal – a silver in Wuxi, China. 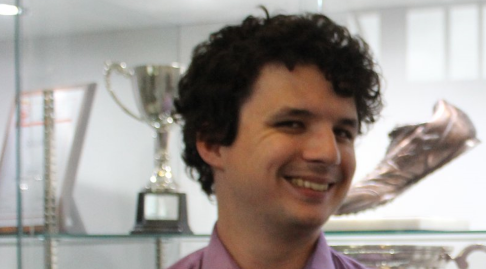 The only gong missing from his trophy cabinet is that elusive Olympic medal. In 2016 at Rio, he reached the semi-finals but failed to secure a medal. 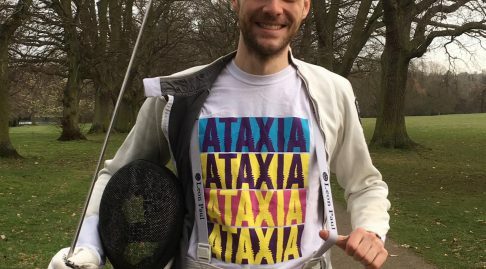 If he can make the top three in Tokyo, he will become Britain’s first fencer to claim an Olympic medal in over 60 years.